In this lesson, we discuss how our person (soul) and body are one. 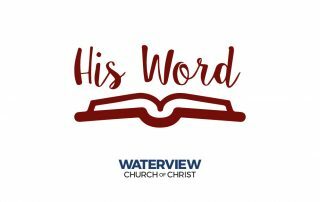 In understanding this, we allow Paul to show us how God sees our body in three important ways that will impact how we live from his famous words about our body from 1 Cor. 6:19-20.